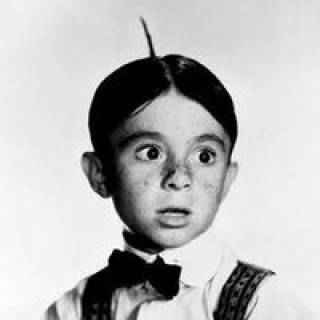 Sometimes when I’m in front of the mirror, slicking down my short-short hair in an attempt to tame The Bed Head, I’m reminded of Alfalfa from the Little Rascals. And I laugh. Then I break into warbly song to woo Darla . . .